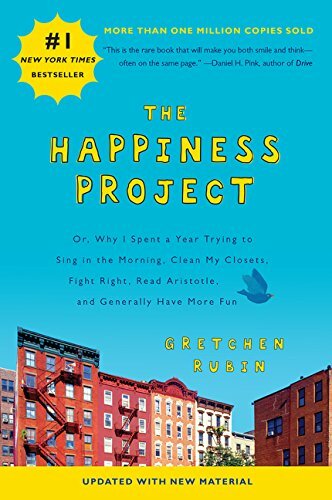 Much research has now been collected informing us of the interventions to make us happier. 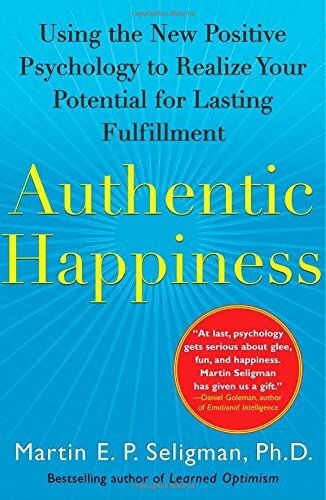 The field of positive psychology (and with it positive education) has developed out of a desire to not just treat people who suffer from anxiety and depression, but to look for ways to proactively avoid these conditions and, in the process increase levels of happiness and optimism. So happiness and optimism offer some valuable benefits. But do we mean exactly by happiness and optimism? What exactly is happiness and optimism? "The state of being happy"
"Hopefulness and confidence about the future or the success of something"
"Happiness is NOT the belief that everything is great, happiness is the belief that change is possible. I define happiness as "the joy one feels striving for one's potential." This definition outlines a very different approach to how you might become happy (or happier). If happiness, as defined by the Oxford Dictionary is simply the state of being happy, then in order to be happy more often, we would need to be doing specific things that make us happy. Achor's definition by comparison suggests that happiness is more than just an emotion based on how I feel in the present moment. Happiness in this context is something we can feel generally, all the time as a recognition that things can and will get better as you strive toward your potential. "Optimism for me is not the simple glass is half full versus glass is half empty. Rather it consists of the way that you think about setbacks and the way that you think about victories. The optimistic person, when they have a setback, believes that it's temporary, 'I can change it and, it's just this one situation'. The pessimistic person when they have a setback, believes it's gonna last forever, 'it's gonna undermine everything I do'. Conversely, when a victory occurs, when you win, when a good thing occurs, the optimistic person believes it's gonna last forever, 'I did it, and it's gonna help me in every circumstance'. The pessimistic person shucks victory off, and says, 'I didn't do it, it's just this one situation and, it's just gonna help me in this one domain that I'm in'". From these definitions we see can begin to see why both happiness and optimism can be learned. While the historic, dictionary view presents a condition that we appear to have little control over. Why is happiness and optimism important for good education and life outcomes? 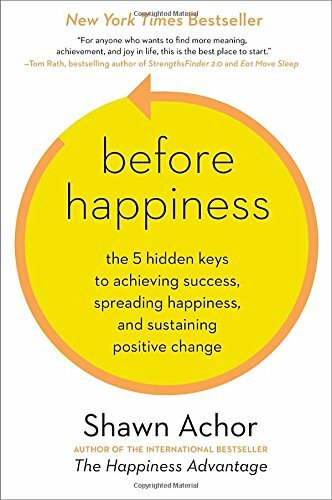 As outlined in the definitions of Shawn Achor and Martin Seligman, being happier and more optimistic, allows us to access the benefits of happiness outlined above. Now consider why we need to teach happiness and optimism. Around the world, unhappiness rates continue to climb. As Shawn Achor states, "Depression rates today are ten times higher than they were in 1960. Every year the age threshold of unhappiness sinks lower... Fifty years ago, the mean onset age of depression was 29.5 years old. Today, it is almost exactly half that: 14.5 years old." The question of course is less about why teaching happiness is beneficial, and more about how to teach so that happiness and optimism rates can be improved. 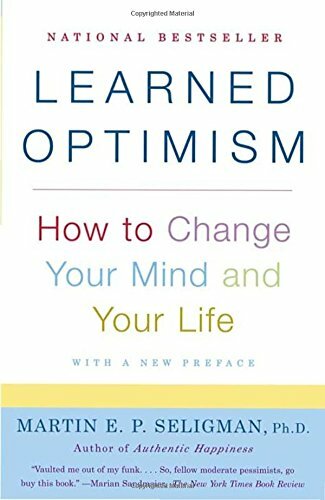 Can happiness and optimism be taught? In short – yes. 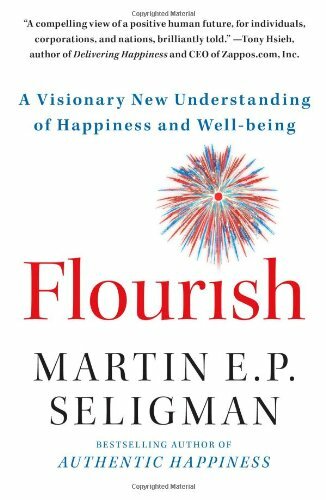 Both Shawn Achor and Martin Seligman, along with other researchers and scholars in the field of Positive Psychology have identified a number of interventions that have been shown to help increase levels of wellbeing, happiness and optimism. These interventions don't have to be huge either. Consider the simple act of keeping a gratitude journal. The act itself requires nothing more than writing down three things each day that you are grateful for. But the act of doing this regularly (ideally daily) helps to re-wire your brain to scan for the positive (rather than the negative). As a result you're more likely to see the world in a more positive light. Introducing these interventions to students at a young age, may help to prevent or reduce the impacts of anxiety or depression. In understanding the importance of happiness and optimism on education and life success, Passion Arena's programme is structured to support students to understand and improve their levels of happiness. Our first step is to introduce happiness (along with other core non-cognitive skills) to students so that they understand the benefits of learning and mastering such skills. We'll then introduce a series of focused episodes to introduce specific strategies to help improve happiness and optimism outcomes, encouraging students to test which strategies work best for them. To get an idea of how we introduce our non-cognitive skills and, in particular happiness to students, click the button below to watch a Passion Arena episode that relates to happiness. 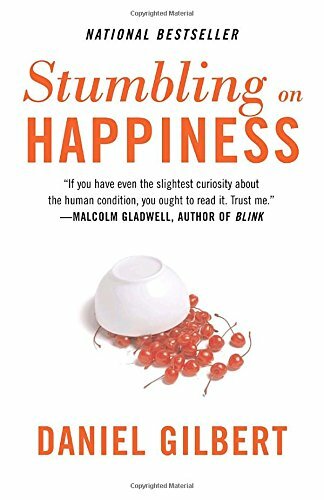 Want to find out more about happiness and optimism? 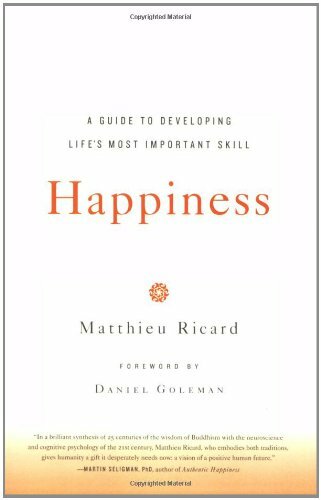 If you'd like to dive further into understanding happiness and optimism, we recommend the following books. Click on the titles for more information. There are many videos discussing happiness and optimism. Our favourites usually feature Shawn Achor or Martin Seligman. The academic papers below represent only a fraction of the research available on happiness and optimism. While we hope the studies below prove useful, if you have a specific area of happiness, optimism or wellbeing you want to address, we recommend searching Google Scholar. Authors: Charles S. Carver, Michael F. Scheier, and Suzanne C. Segerstrom. First Published: November 2010. 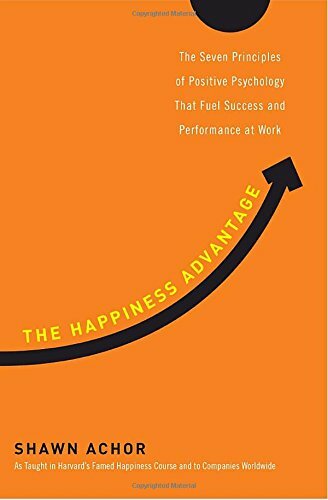 The Benefits of Frequent Positive Affect: Does Happiness Lead to Success?